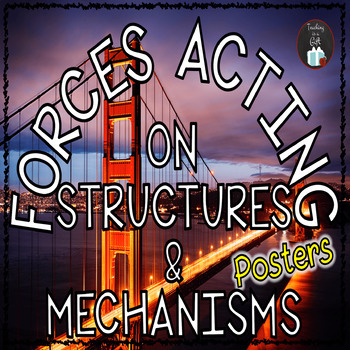 These posters 8 1/2 by 11 sized pages similar to my popular Structures Acting on Structures and Mechanisms Illustrated Word Wall resource. 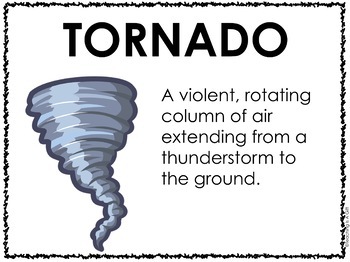 You can print and laminate these to create a beautiful, educational bulletin board. 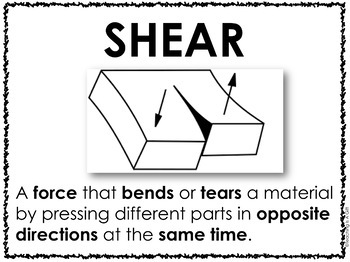 29 posters which cover all the concepts covered in the Grade 5 Forces Acting on Structures and Mechanisms topic in the Ontario Curriculum. 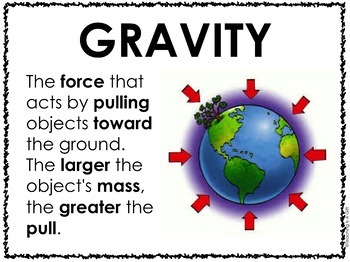 These posters are the perfect addition to my ONTARIO SCIENCE: GRADE 5 FORCES ACTING ON STRUCTURES & MECHANISMS CENTRES.